Hey there, my name is Ricky, US editor for GSMArena. I've just attended CES for the first time in my life and I wanted to sit and write about what I saw there while my mind was still fresh with all the electronic goodies and gadgets that I have seen over the past 4 days. I am currently sitting at the Las Vegas International Airport about 3 hours early to my flight back to New York. I wanted to use this time to give you a look behind the scenes of what goes on at an event like CES, outside of the device announcements, which we report on anyway. 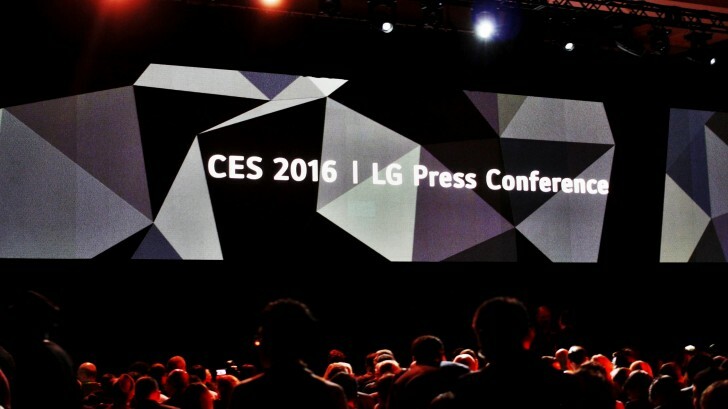 By now you are probably aware that CES opens its doors to the press earlier than it does for the general public. 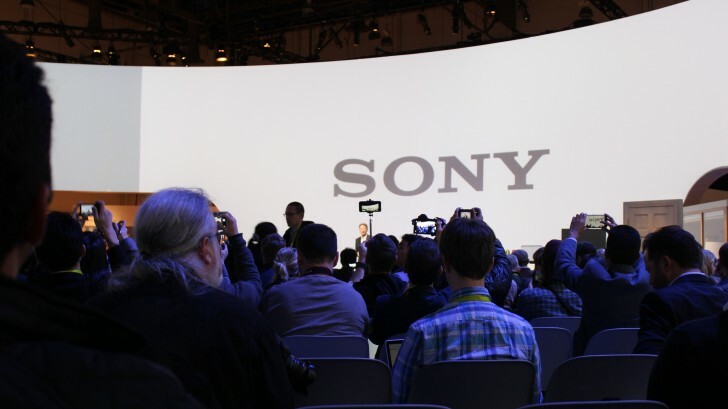 It's what is called the Pre-CES day - the most important day for us tech journalists because it is then when most major brand names hold press events to announce new products and pull the sheets off of the latest and greatest tech. This is where the bulk of our coverage comes from. It's a never ending sequence of press events - a rollercoaster ride of sorts. 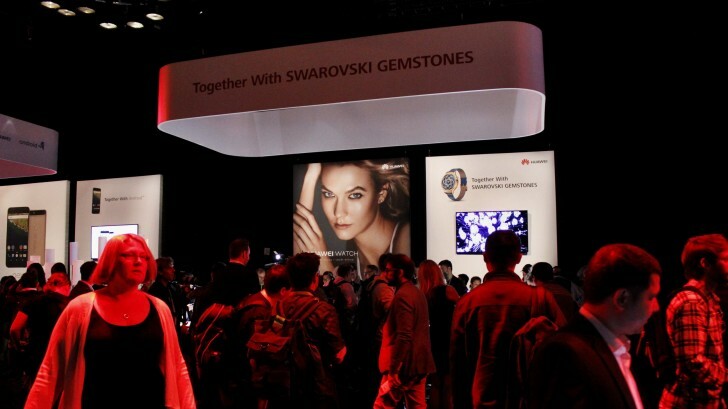 As this was my first time attending CES I had no idea what to expect at all. And as fate would have it, I was all on my own as I was the only editor from our website to attend the show this year. I am still quite new to the GSMArena team, which I have nothing but wonderful things to say about. They've been nothing but helpful and their dedication to bringing the newest of the news to you all is contagious. Believe it or not, getting these photos you see on the website to a remote team is not an easy task, especially when there are hundreds of other people trying to do the same thing in the same room. Wi-Fi becomes useless in a room with probably thousands of other Wi-Fi devices all trying to transmit signals within a narrow radio spectrum. With Wi-Fi off the list, I had to resort to physically tethering my Nexus 6P's T-Mobile connection to my laptop. You might be able to predict where this goes. My laptop does NOT have a USB Type-C port, but I did have the Type-A to Type-C cable that Huawei generously included with the Nexus 6P. This cable's length is anything but generous, being barely more than 6 inches long. 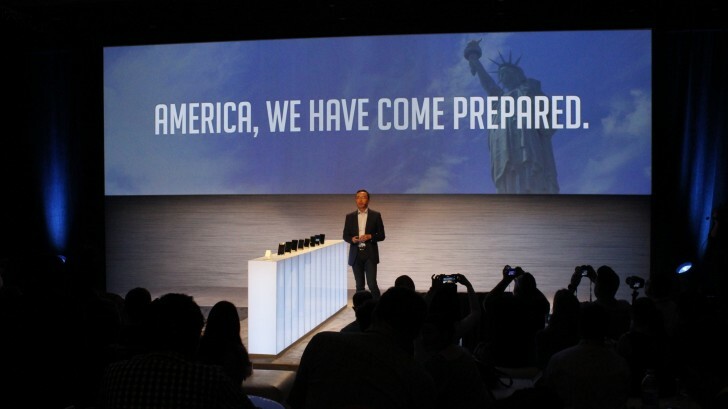 And on top of that, at some events (I am looking at you Samsung) I had to operate the whole lot standing upright in a crowd of people with nowhere to sit or put down my stuff while reaching above my head with my camera to capture photos of the keynote. Ah, I was beginning to discover "the joys" of tech journalism. Events took place one after another and, thankfully, my schedule worked out to where I had just enough time to travel to the next venue. I swear I must have arrived to almost every event within 20 seconds of it actually starting. It was intense. You gotta understand the convention center where CES is held is huge. Gargantuan even. 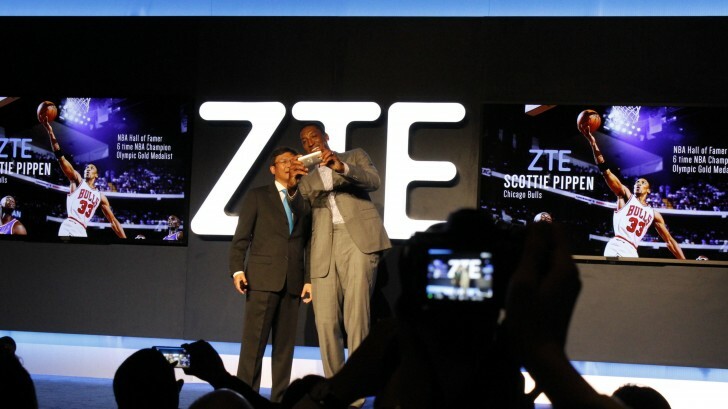 I've heard that MWC and IFA are even larger than CES, and I can only imagine their scale after what I've seen here. 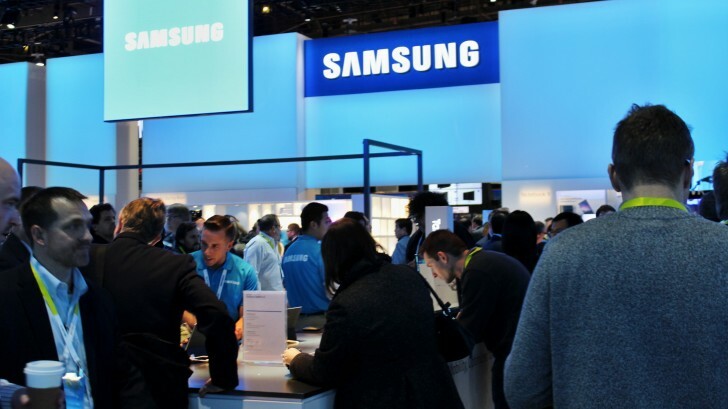 The more high-profile booths (Samsung, Intel, Huawei, and LG) were packed with people at ALL TIMES, making it difficult to even walk around without bumping into someone, let alone doing my job. A common theme that I saw among TV sets was HDR picture and 8K TVs. More and more TV makers are using OLED technology, which offers deep luscious blacks and gives the best contrast possible making for an awe-inducing visual experience. The IoT (internet of things), was another leitmotif at CES this year, especially with Samsung and LG's new appliances that can talk to your smartphone and other smart devices. Samsung and LG showed off new refrigerators that had large displays embedded in the doors to serve as a central hub for notes, lists, apps, and interconnectivity with other smart "things" around the house. Hoverboards were prohibited on the actual floor, except where exhibitors dedicated testing areas for these two-wheeled beasts of their own. Though, these were not as apparent as drones were seen all over. There were so many drones being shown off on the floor that you can clearly see this whole trend is only going to get bigger and bigger. In terms of phones, I would have to say that, personally, I saw Huawei really embracing the US market with the announcement of the Huawei Mate 8 (hands-on here), a phone that tries to stretch the flagship envelope even further. Huawei also announced two new women's watches designed around the specs of the original Huawei Watch (hands-on here). I found Huawei's women's watches prettier than Samsung's Gear S2 Classics (hands on). Though, I mean this purely from a visual point of view and I am not comparing features. I was also very impressed with Honor, a sub brand of Huawei's whose target market is the millennial demographic. Those who want to individualize themselves while making a statement with the tech they own. I attended Honor's event which kicked off with a choreographed performance of dancers wearing metallic suits on hoverboards. This actually did a great job of changing the energy in the room and getting everyone pumped for what Honor had to announce. They used the tagline "no nonsense" which pretty much gives you an idea of what to expect. Honor announced the 5X, a phone with midrange hardware and flagship-grade build quality for a $200 dollar price tag, unlocked (check out the Honor 5X hands-on here). It's also a Dual-SIM phone with expandable memory and a metal back. 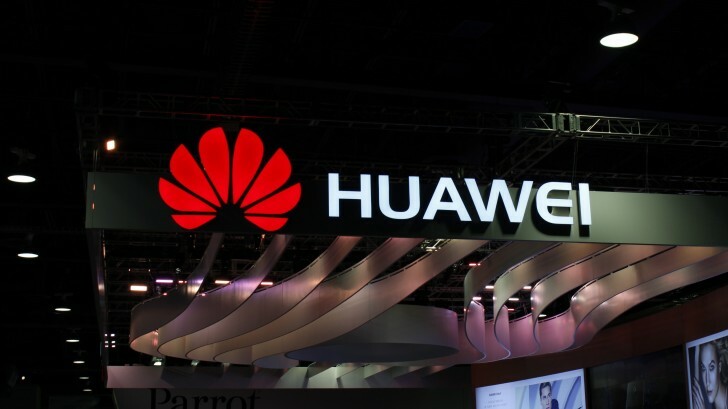 I can predict Huawei to reach top 5 phone makers in the US within the next 3 to 5 years. With the success of the Nexus 6P and now its official entry into the United States with its flagship Mate 8 and Honor's 'mini-ship' 5X, Huawei's beautiful hardware and well-thought out software will surely give the US market the desperate refresh that it needs. Just over a year ago, I was applying for a job where I'd be working as a Samsung representative within a Best Buy. At the time I thought this couldn't get any better - I'd get to play with new [Samsung] phones, tell people about what they can do, troubleshoot software issues, and show customers how these devices benefit their lives. It's actually thanks to this job that I crossed paths to join the GSMArena team, but that's a story for another time. Being in the position of a budding tech journalist today, I realize how wrong I've been about the supposed benefits of this past opportunity. My job today is something I'd only dreamed of. I get to reach out to an immensely wider public and I get to see and play with every imaginable gadget way ahead of it reaching the stores. That's me playing with a prototype cyber phone from Japan, called Robohon. And the highlight of CES for me was the opportunity meet and greet other journalists who share the same passion as me. I got the chance to chat, mingle, and exchange contacts with some of the popular tech bloggers who I'd been following for years. I've been baptized by fire. Attending one of these big industry events is what takes you to the next level in this job and I am looking forward to the next one. 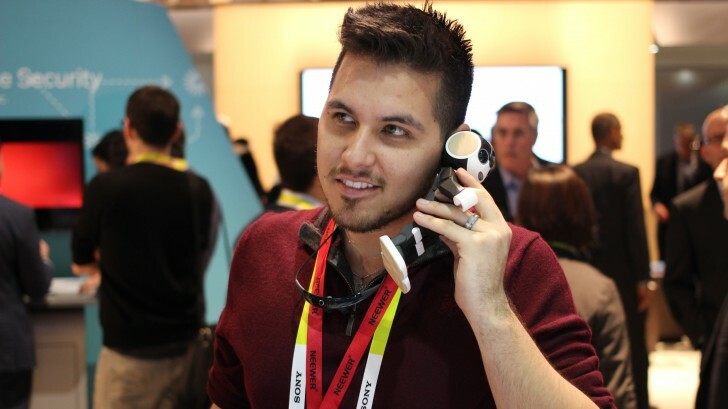 I enjoyed CES, I really did. But as I am leaving Las Vegas, I am doing so with a sigh of relief. It was tons of fun, but I am glad it's finally over. New York, here I come. Oh, I'm not the one that's whining. Was expecting to read about gadgets instead of humble beginnings. Glad this site is run by British.